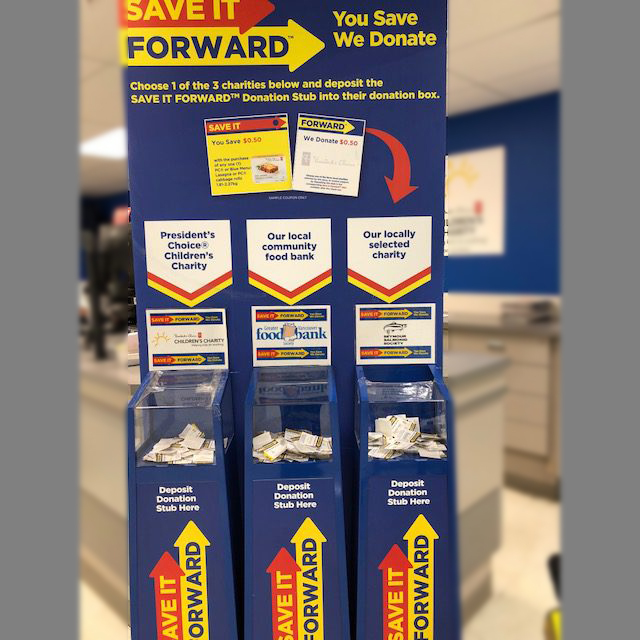 The Save It Forward program is back! Running in Real Canadian Superstore (Seymour Parkway, North Vancouver) from May 21st to June 27th. You save and Superstore donates to the Society. For more information check out the link..